Kandima is about top class hospitality cordiality with a human touch and smart arrangements that make utilization of the most recent developments – also a playful spirit. 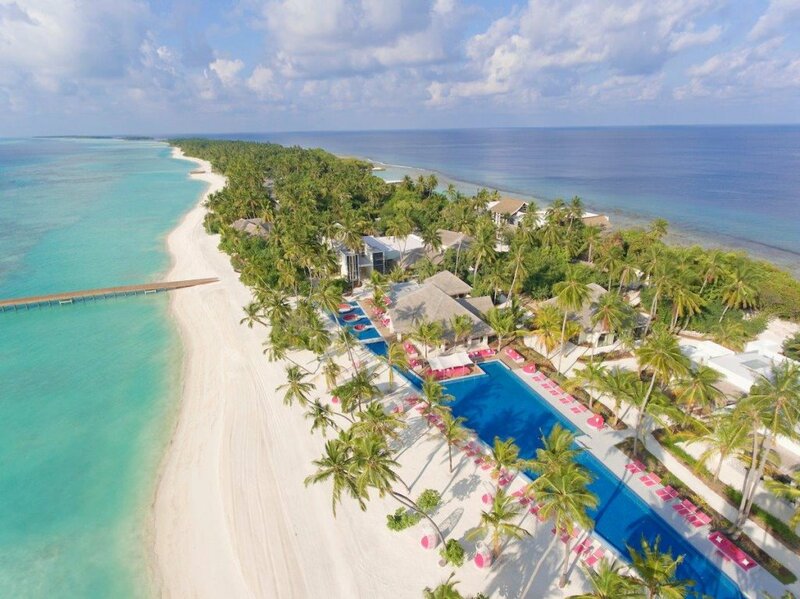 Situated on a lavish tropical island in the Dhaalu Atoll. 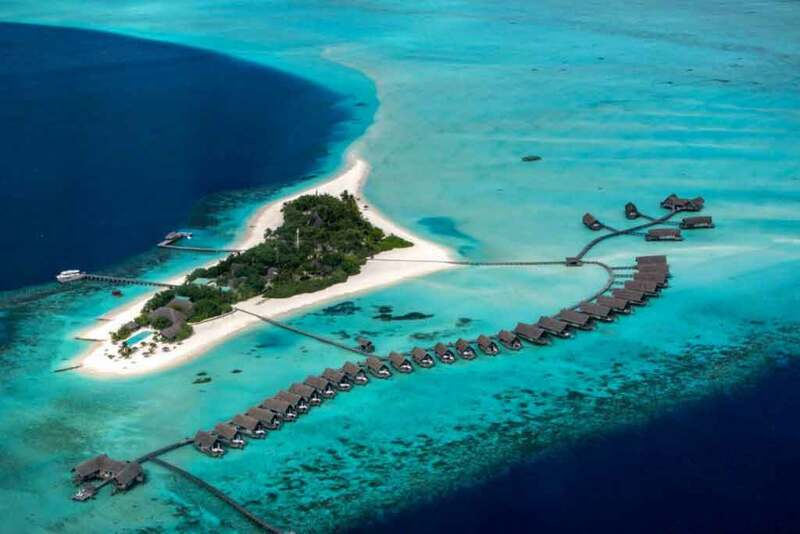 Kandima Maldives offers guests a chance to encounter the Maldives in new ways. 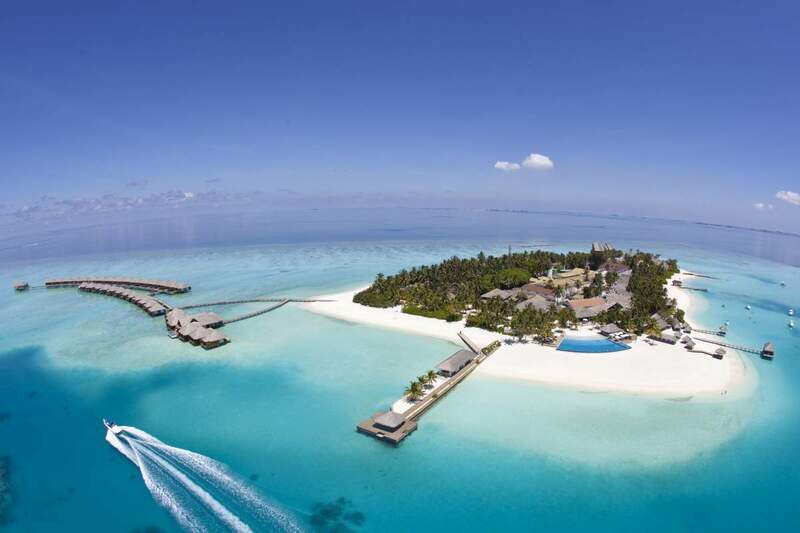 This contemporary lifestyle resort encapsulates all the positive values of the Maldives. While including its own creative, energetic and perky style. A 30-minute flight from Velena International Airport and a 20-minute boat ride to reach the island. Free Night Offers: Stay 7 Nights & Pay 5 Nights / Stay 4 Nights & Pay 3 Nights. Special Discount Offers: 50% Special Booking Discount on Sky & Beach Studios & 35% Special Booking Discount on all Remaining categories. Family Offer: Two Children allowed to share with two paying adults – Stay, Eat Free on Half Board Basis. Honeymoon Compliments: Bed decoration, fruit basket, bottle of wine on arrival & 03 course candle lit honeymoon dinner. The resort welcomes all types of guests from families, couples, friends and obviously honeymooners. Whether you look for relaxation, adventure, prosperity, brandish, well being, spa encounters or just family time. Kandima Maldives has something for all guests. 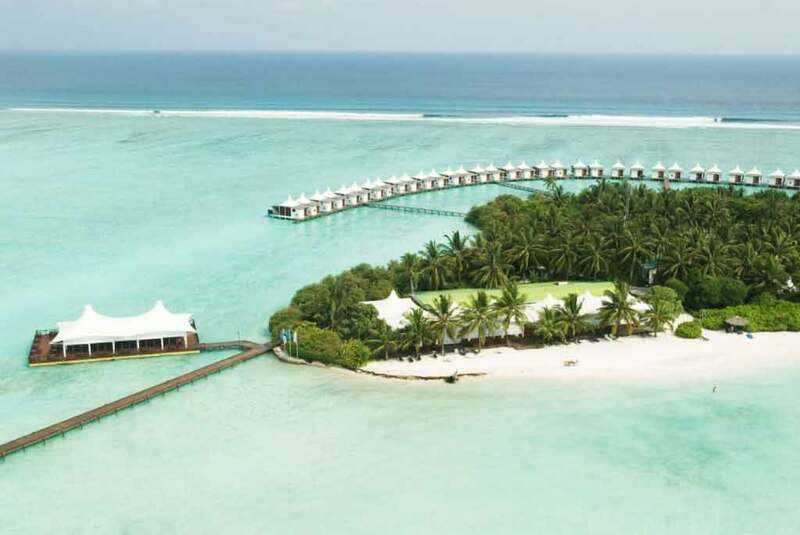 You can also find our latest special offers for Maldives Resort – Browse through our site https://tmtmaldives.com/ and discover the best of Maldives resort packages that offer greater value and enriching experiences.